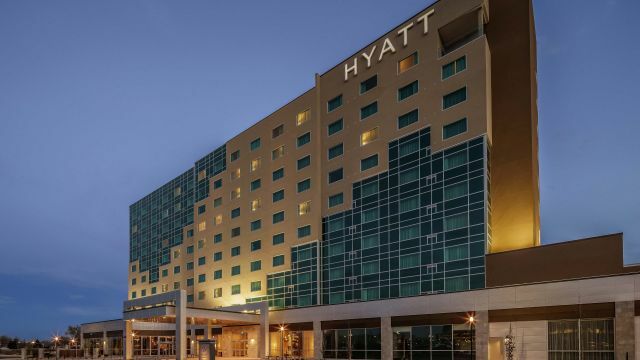 Welcome to Hyatt! We look forward to hosting your event. Please book your guest room below. All Double Queen rooms have been sold for these dates, the only room type left is the King with Sofa Bed.